Estimated Class 3, fails Class 2 on two counts. Hedge on east and southeast side, see supplementary images. 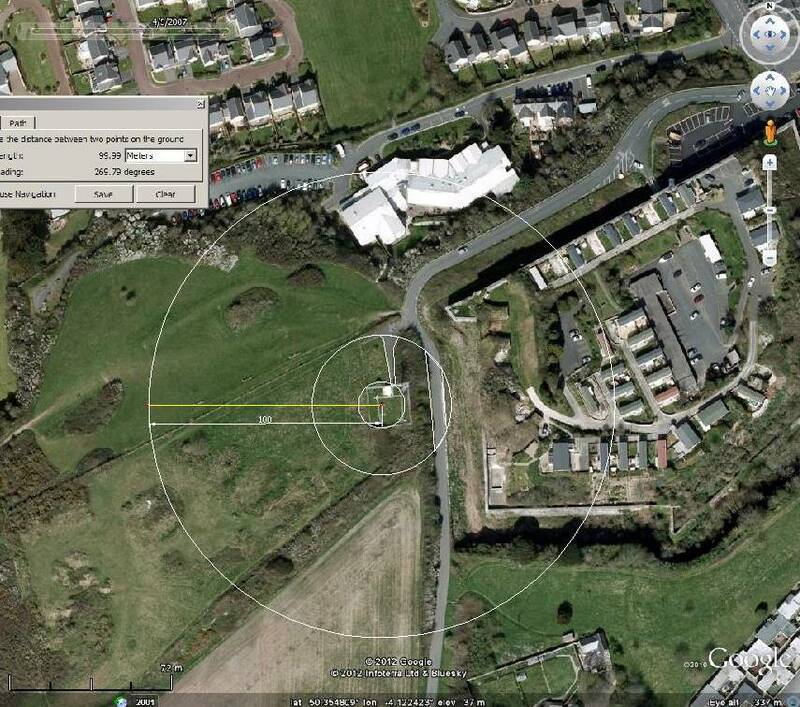 UHI, local recent building developments, 2km centre of Plymouth, distance none, windy coastal site. Top of wind tower marked. Hedge is strongly prevailing wind bent over but winds do blow from the opposite direction, including offshore winds under some conditions. The Stevenson screen is sheltered.